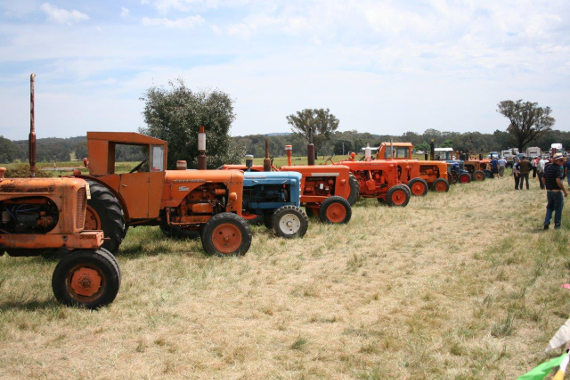 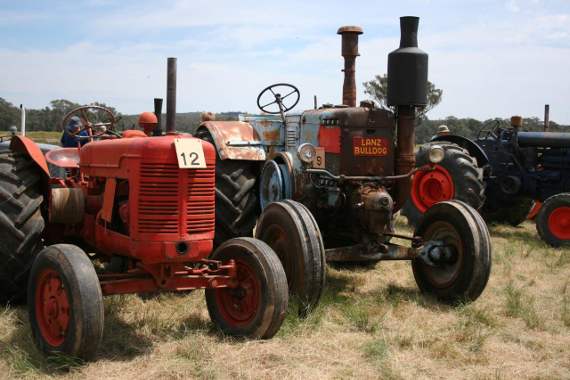 Join the fun at Mucklefest Vintage Machinery Rally. 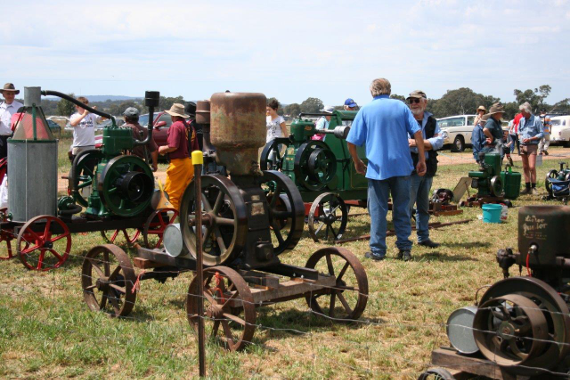 Held at the Muckleford Railway Station - Mucklefest has a range or Trains, Tractors (Including tractor pull - Sunday Only), Engines, Cars, Clydesdales, Craft, Blacksmith, Jumping Castle, Displays, Market, Music and Much More. 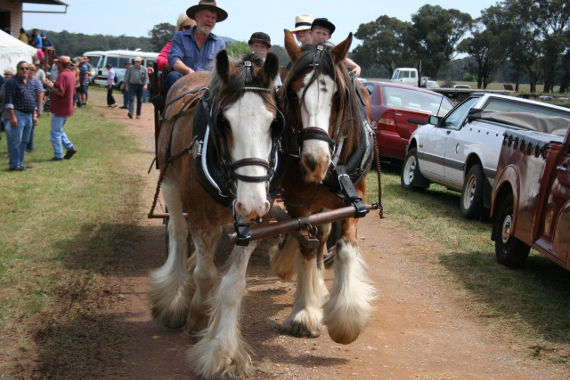 Why not arrive at Muckleford in style. 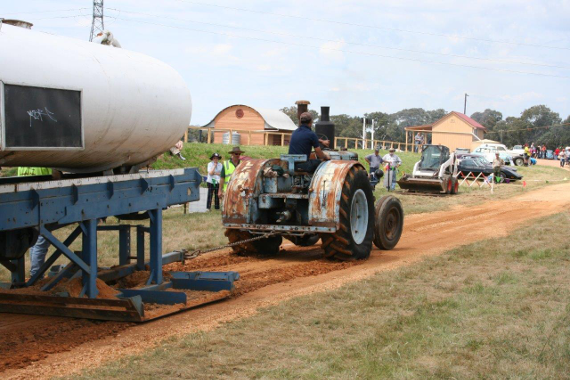 The ancient Victorian Colonial Express carriages will be making one of their rare public runs just to take visitors to Mucklefest. 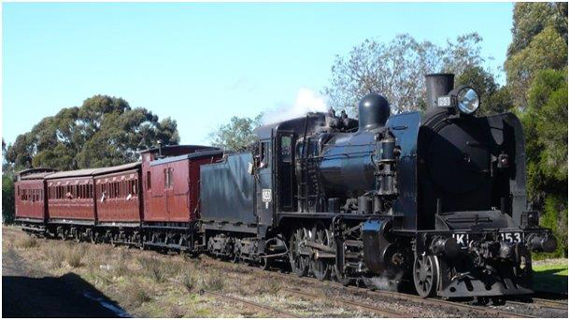 Join the special train at Castlemaine at 10.00 am for the ½ hour trip to Muckleford. 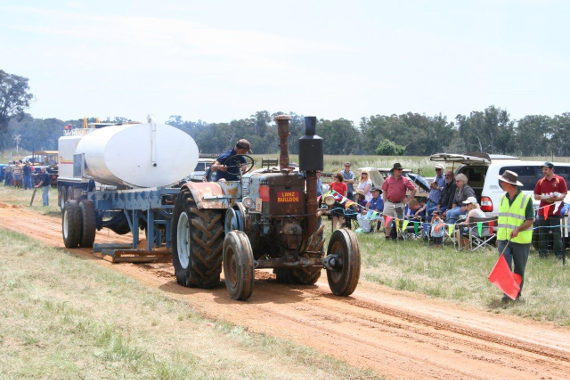 After 4 hours to enjoy the rally at Muckleford rejoin the train for the trip back to Castlemaine at 2.30 on Saturday 27th & at 2.20 on Sunday 28th and we get you back by 3pm. 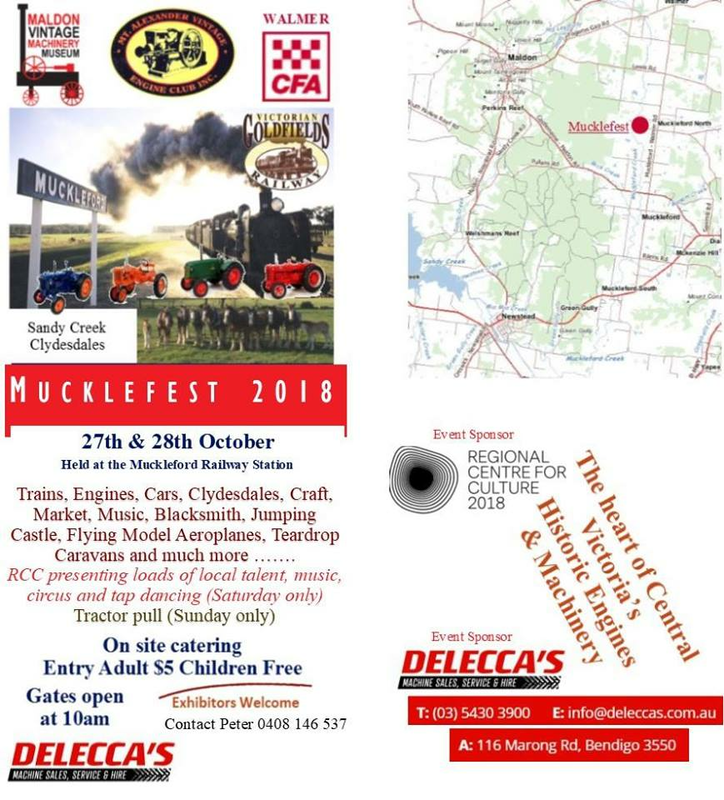 Your train fare includes entry to Mucklefest. 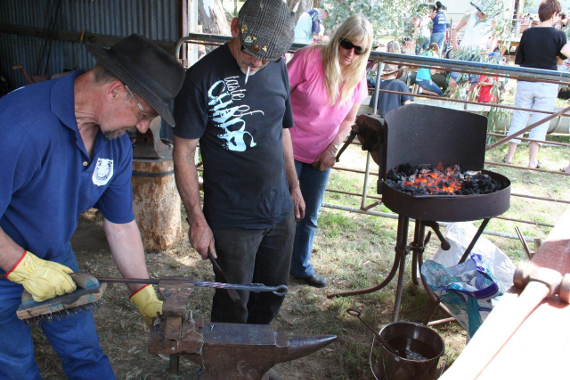 Plenty of other attractions as well as food offerings. 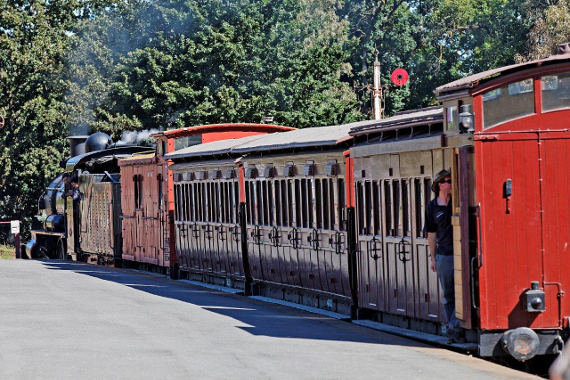 Train bookings must be made via Victorian Goldfields Railway. 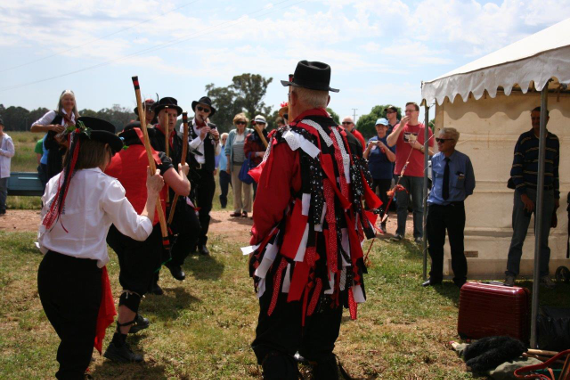 Prebooking is advisable although some tickets may be available on the days of travel from Castlemaine station.